Pink Gazelle Productions: Authentic Lives…Authentic Works » Join Maryanne at Frock-alicious Event Apr 20th! 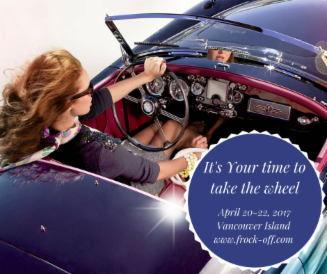 Join Maryanne at Frock-alicious Life Event in Parksville, BC – Apr 20th to 22nd, 2017! Are you an entrepreneur or small business owner living in British Columbia? Then be sure to check this event out! 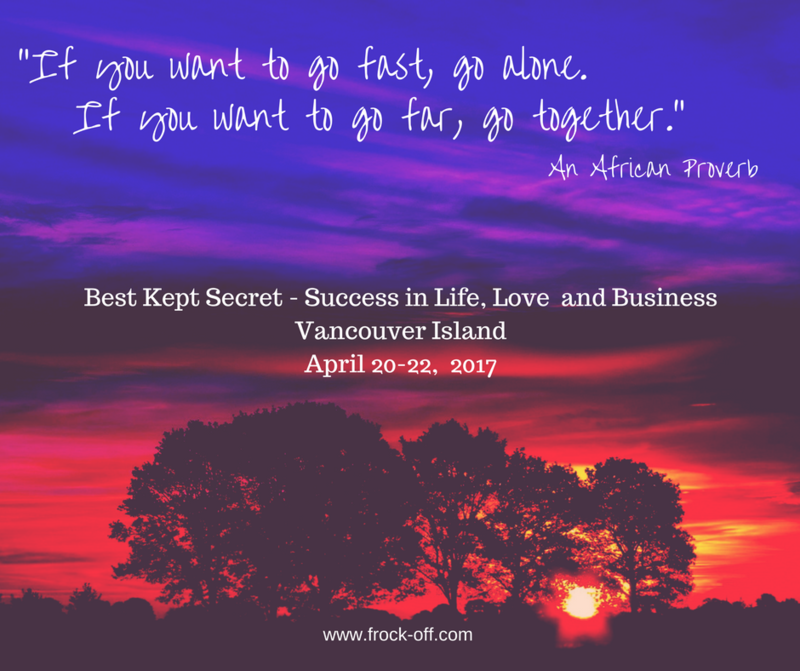 I am SO excited to be speaking at the upcoming event at the Tigh-Na-Mara Seaside Resort: Best Kept Secret to Success Parksville! I hope you can join us for a “Frock-alicious” time at the lovely Tigh-Na-Mara resort on Vancouver Island, Apr 20th to 22nd 2017. There are lots of other fabulous speakers…should be an amazing and inspiring few days!! What the heck is a Frock-alicious Life? That is a term coined by Jo Diblee, author of the outstanding memoir, Frock-Off; Living Undisguised, and From Best Kept Secret to Success in Life, Love and Business. 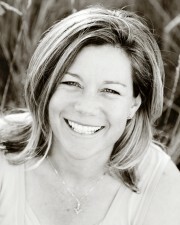 I know Jo personally and professionally and she is quite the gal! Best Kept Secret to Success Parksville will provide access, connection, clarity, community, collaboration, knowledge and resources to entrepreneurs who are passionate, driven, and ready for change in their life, love and business. What makes this event different is that it ensures accountability, implementation and results before, during and after attending. This is not shelf help, it’s a hands-on two-day event that will cut through obstacles and inspire real change. There are many events that focus on business development or on personal growth, but this one focuses on Personal, Professional and Business Development in one JAM packed event. For further details and/or to register, here is the link.